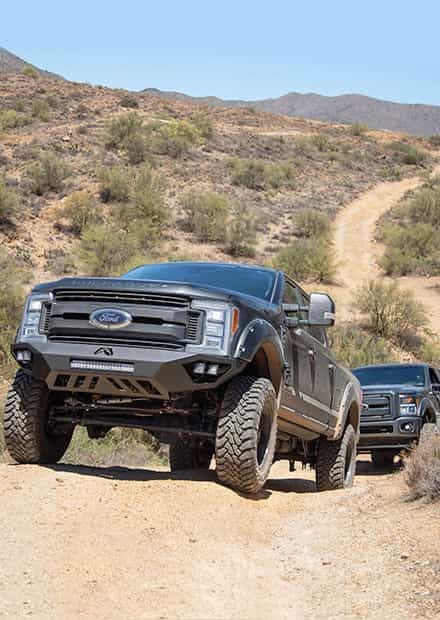 Super Duty trucks look their best when a towering lift is paired with rugged off-road tires, and there's almost no brand better for lift kit than ICON. This massive 7" Lift Kit allows you to throw on massive 37" tires without trimming to give your truck an aggressive new look and the ability to go just about anywhere you please, whether it's on the pavement or off. 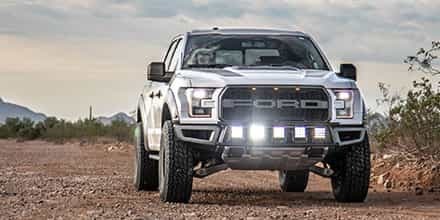 ICON's kit doesn't just add an impressive new ride height to your Super Duty, it also improves off-road performance while reducing body roll and improving stability on the pavement. ICON's Stage 2 7" Lift Kit is perfect for both street and heavy-duty off-road use, offering an excellent balance of price, performance, and versatility. 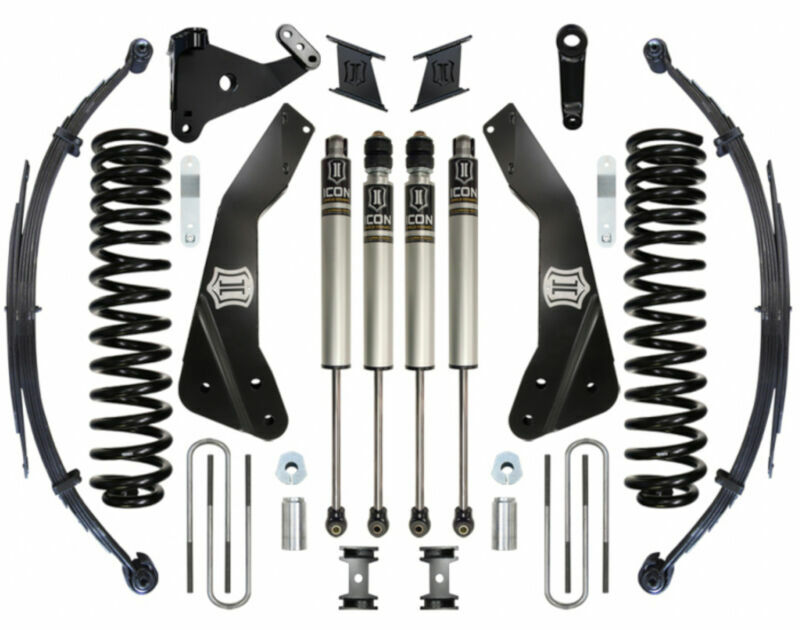 The Stage 2 System is comprised of 7 lift dual rate coil springs, fabricated radius arm drop mounts with brushed stainless badges, track bar drop bracket, bumpstop extensions, sway bar links, a forged pitman arm, brake line brackets, rear 5" lift progressive rate leaf springs w/ u-bolts, and 2.0 Aluminum Series smooth body front & rear shocks. 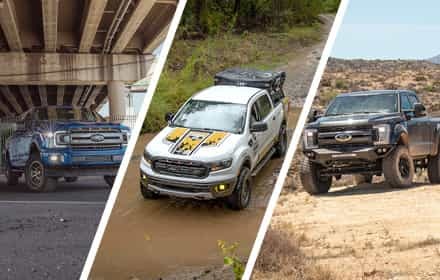 The heart of ICON's suspension package and what provides your Super Duty with some extra front lift is it's specialized and high-quality front lift springs. 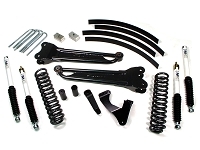 ICON's springs drop right into place of stock and adds up to 7" of front lift to your truck. 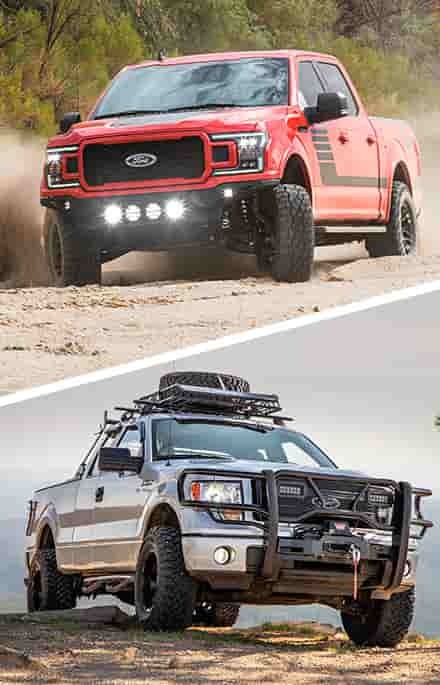 Each ICON front lift spring features a progressive spring rate that's been finely tuned to give your F250 or F350 an extremely smooth street ride while providing excellent levels of articulation and response when you head off the beaten path. ICON also throws in a pair of alignment cams with each set of springs that allow you to bring your truck's caster back to near-OEM specs after you've installed the springs to help avoid driveability and steering issues at your truck's new ride height. Helping improve the suspension performance of your Super Duty's front and rear end and handling its new ride height is full set of ICON 2.0 Aluminum Series Shocks. 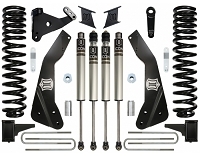 These mono-tube shocks feature aluminum bodies, larger pistons and rods, and carefully designed valving that greatly improves suspension response while reducing fade over your Super Duty's stock rear shocks. 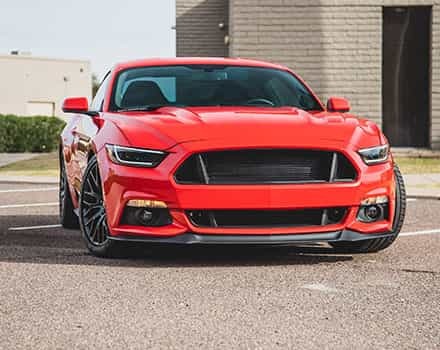 The shocks feature a 2" diameter aluminum body that allows for a large internal oil reservoir for increased performance and reduced heat build-up. The pistons have a one-piece linear/digressive design with a 5/8" polished nitro-steel shaft capped off by 6061 aluminum rod ends to help improve durability and reliability even further. 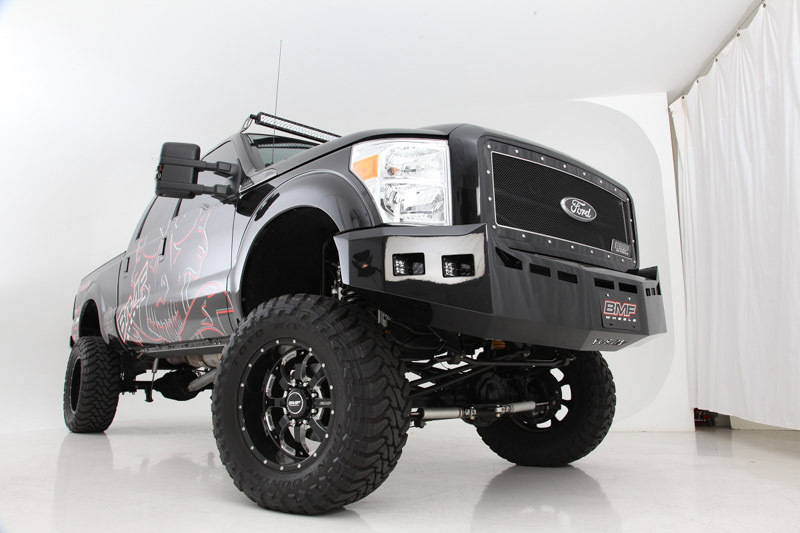 The shocks come with new bushings and are drop-in replacements for your Super Duty's stock rear shocks. 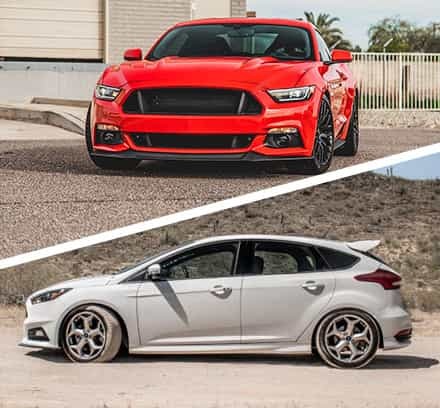 Installation Notes: The 7" Stage 2 Lift Kit is 100% bolt-on does not require any cutting, drilling, or welding. The kit does not require relocating your driveshaft. Each ICON 7" lift kit is made in the USA. Ships from manufacturer. Average time to ship is 7-10 business days Free Shipping! Ships in 7-10 business days Free Shipping!